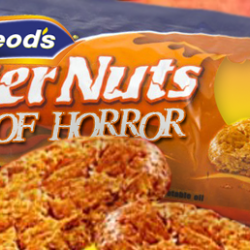 Ginger Nuts of Horror is the horror fiction review site that doesn't like to take itself too seriously. It's main aim is to spread the word and help to promote the best of horror fiction fiction. Through news, reviews and some fantastic interviews.